Remember when still cameras used to have an option where you can include the date as you take a photo? Remembering when you took the photo adds more fond memories to the otherwise plain image. And as imaging technology become digital, you can still take your photos to the next level. Sony introduced its very own GPS image tracker called Sony GPS-CS3KA, which records the time, date, and location of each photo you take with your digital still camera and camcorder. 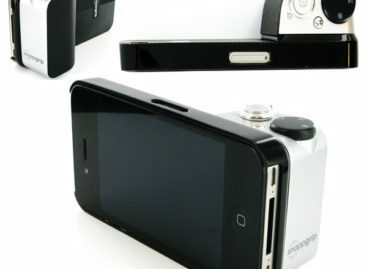 Simply plug it to your camera as you shoot around. Then, after storing the images and data on your PC, let the image tracker software synchronize the photos with the latitude, longitude, and time reading from the GPS-CS3KA unit. You can also activate the Picture Motion Browser and see your photos pop up on Google maps where they are pinned on the actual locations where you shot the picture. This photo tagger is compatible most of Sony’s Cyber-shot cameras. 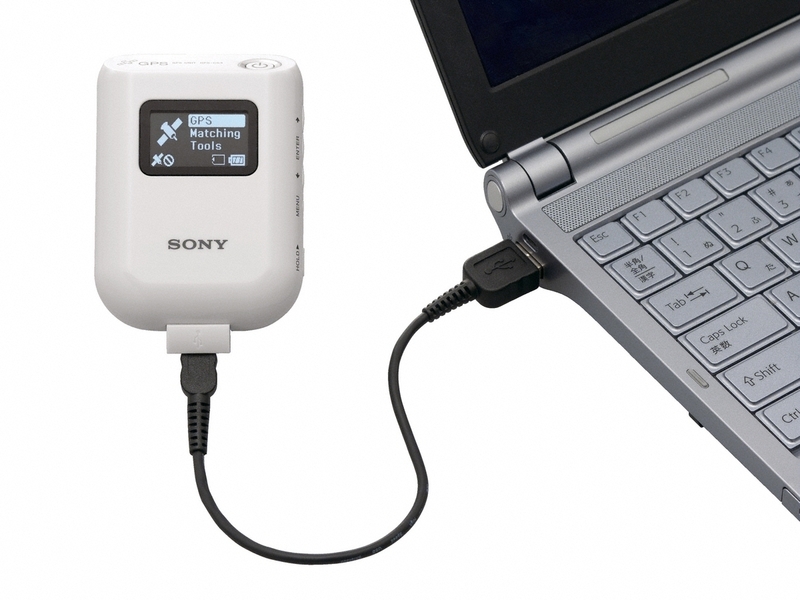 The Sony GPS-CS3KA also sports dual MS/ SD card slots and can run for almost 15 hours on just one AA battery. The only problem, however, is that some tech experts wished an image tracker should have been included in the camera. It will become available in the United States in late March for $149.99.